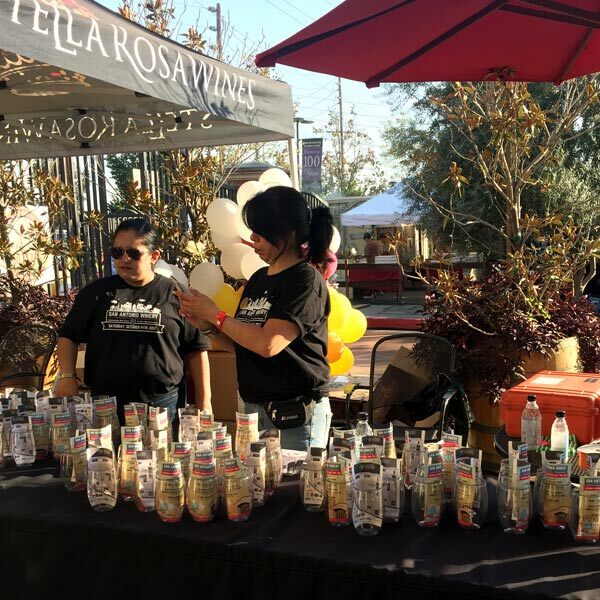 The Riboli family has owned and operated the San Antonio Winery, located just outside downtown Los Angeles, since 1917. 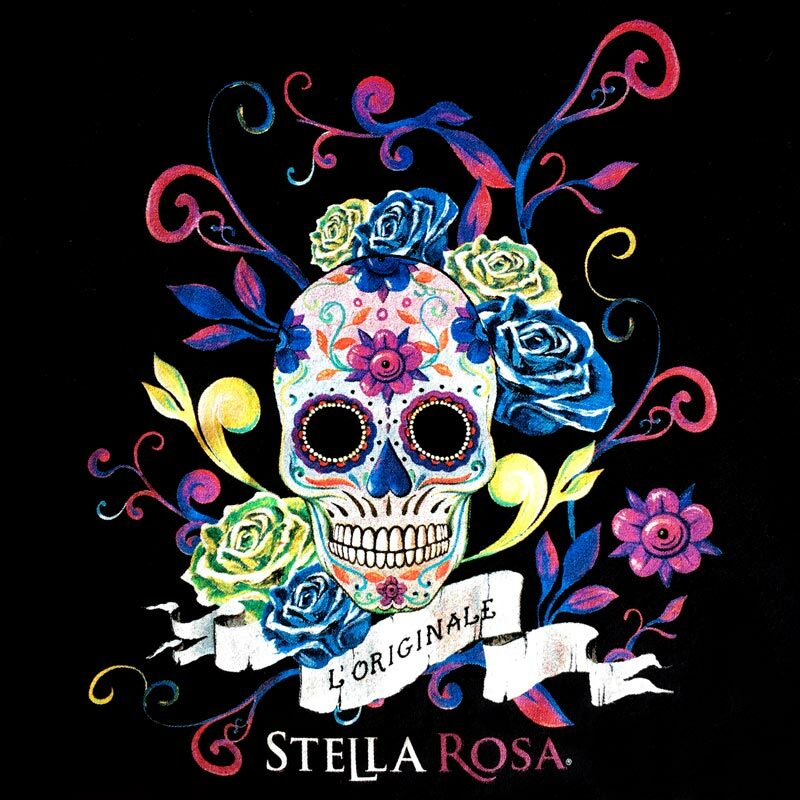 This thriving business is the oldest producing winery in the city. 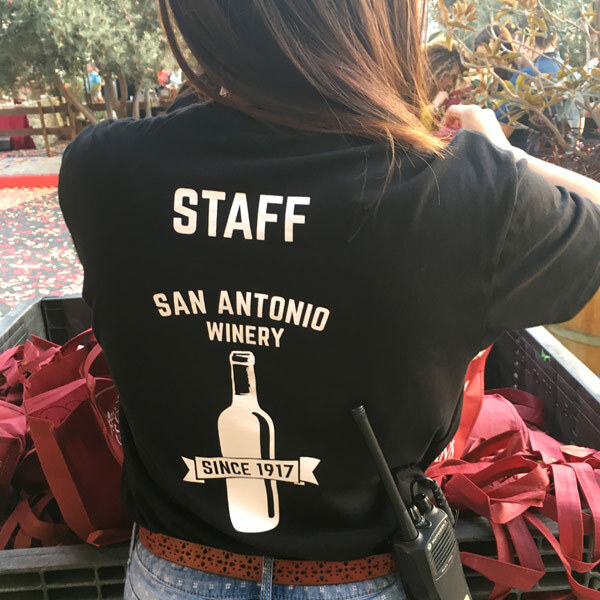 Ellen’s is very proud to supply branded apparel to the San Antonio Winery. 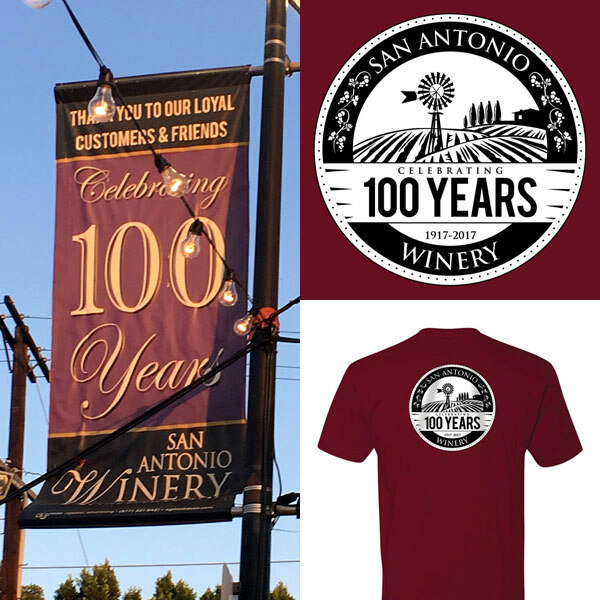 We recently printed these great shirts celebrating the Winery’s 100 Year Anniversary. We also printed these super fun Grape Stomper tees! In recent years Ellen’s has also produced branded polo shirts, jackets, aprons, hats, and table covers for this great Los Angeles landmark. Tours and tastings are offered daily at San Antonio Winery. For more information, please visit their website.